Intercity Lines to Update Trucking Fleet! 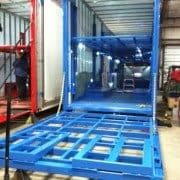 with 18 New Auto Transport Trailers! 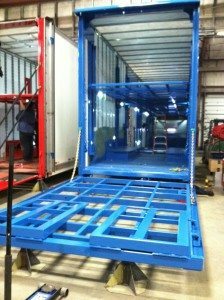 David and Linda Wilson, the owners of Intercity Lines, Inc, have contracted a partnership with Kentucky Trailer Technologies to manufacture eighteen new auto transport trailers and update the Intercity fleet. Each of the new fifty-three foot auto transporters feature state-of-the-art design, including a lighter weight to optimize fuel savings. 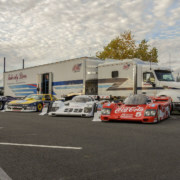 Additionally, the trailers also feature wider decks to accommodate the new and wider bodies of today’s automobiles. The manufacturing of the new auto transporters will begin immediately, in which the last trailer is scheduled to be delivered in the fall of 2015. 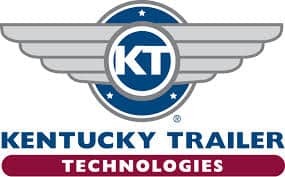 Kentucky Trailer Tech has built the majority of the trailers Intercity Lines currently operates, and looks forward to further collaboration with them on this four million dollar project. Financing for the Intercity fleet update will be provided in part by the Spencer Savings Bank of Spencer, Massachusetts. Kentucky Trailer has been a longtime forerunner in the transportation business, tracing its legacy of innovation since its founding in 1879. 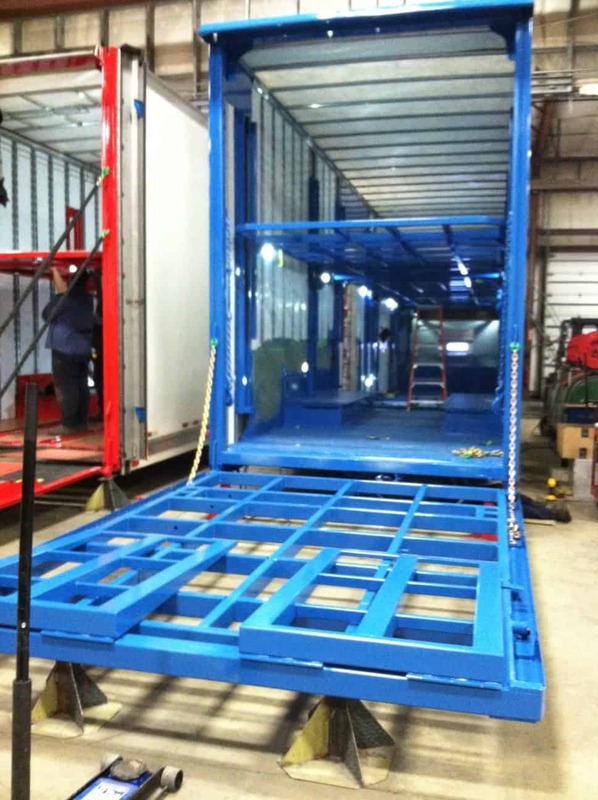 Today, Kentucky Trailer is the leading manufacturer of custom moving vans for the moving and storage industry. Kentucky Trailer Technologies, an operating division of Kentucky Trailer based in Walled Lake, Michigan, builds a wide and diverse variety of custom trailers and specialty vehicles for auto transport companies, mobile marketing, as well as medical, command and mobile platforms for government. Spencer Savings Bank has been a financial leader since being founded in 1871 by a group of local businessmen. Located in Spencer, Massachusetts, in addition to having branches throughout Central Mass, Spencer Savings Bank has helped countless individuals, families and business owners build greater financial security. Intercity Lines has enjoyed a banking relationship with Spencer Savings Bank for the last twenty five years and appreciates working personally with Spencer President and CEO K. Michael Robbins and Vice President Kyle S. Bourque on the purchase of these auto transport trailers.